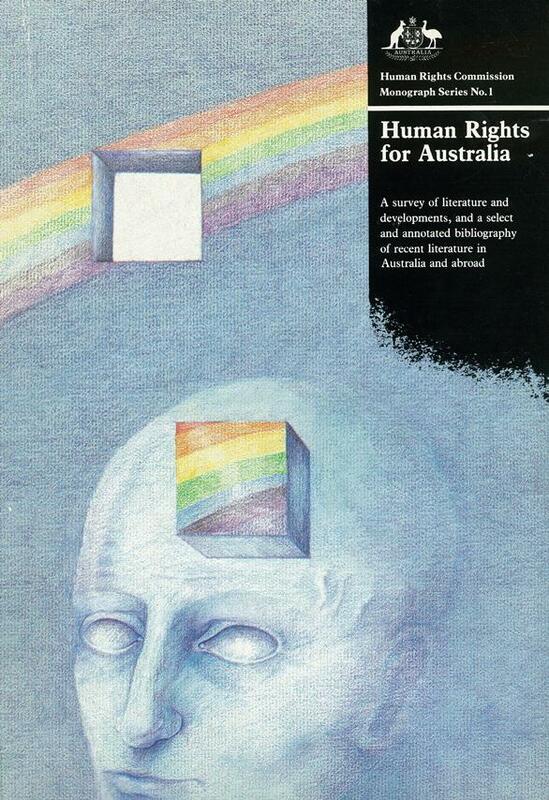 A survey of human rights literature and developments and a select bibliography (1986). This publication was prepared for the former Human Rights Commission (1981-86) The former Commission was a distinct statubody body from the Australian Human Rights Commission. It shold not be assumed that the Australian Human Rights Commission necessarily endorses in every respect material published by the former Commission. This publication is reproduced on this site for historial and research purposes.